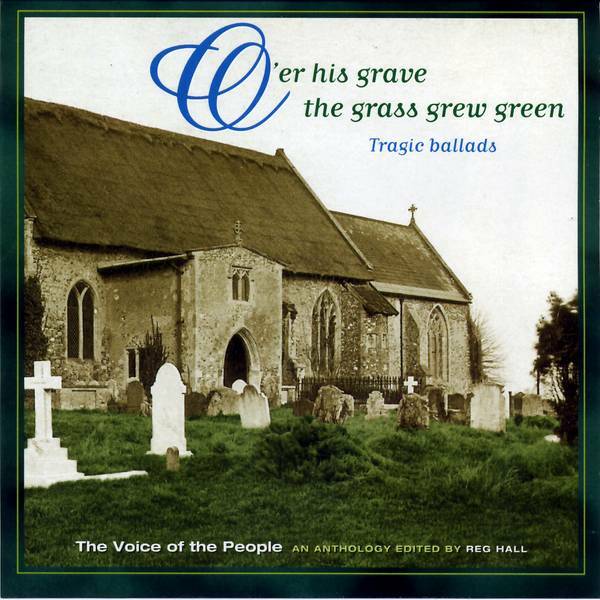 This anthology of 491 recordings of English, Irish and Scottish traditional music on 20CDs was published in October 1998. 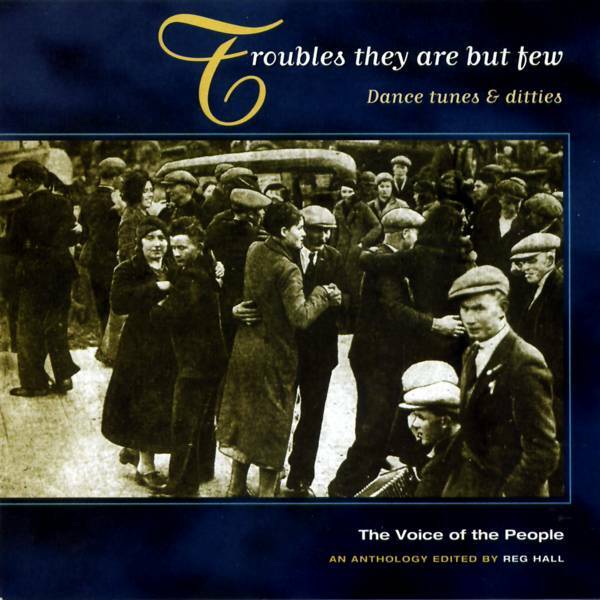 Its content is drawn mainly from Topic Records' back catalogue of albums from the vinyl era, but also from old 78rpm recordings now in the public domain, and from private collections. 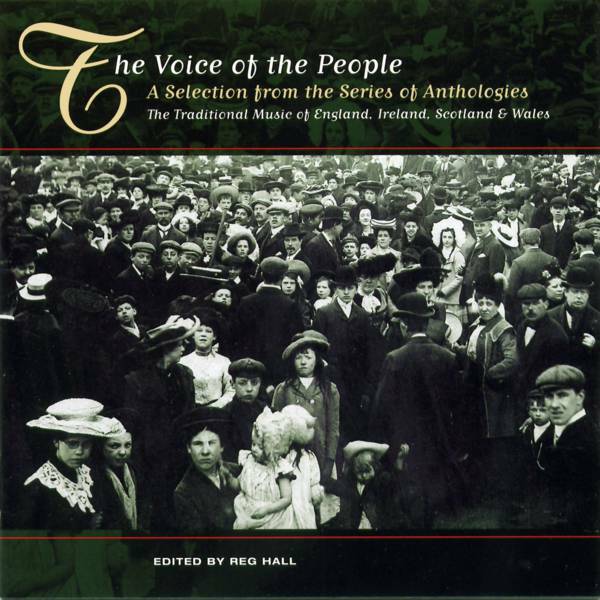 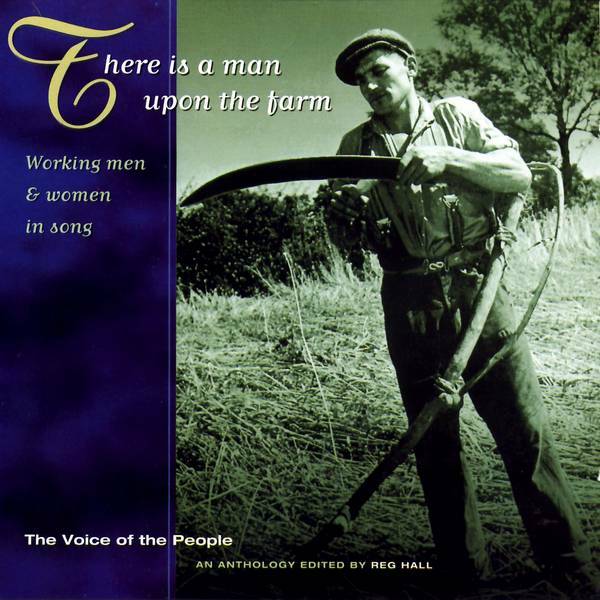 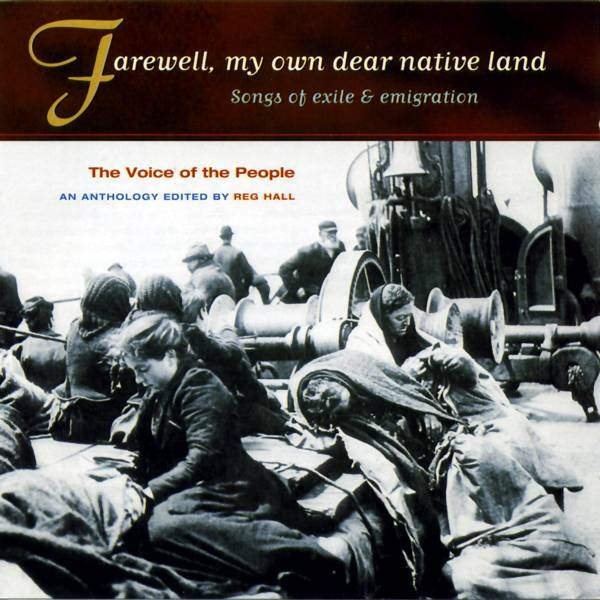 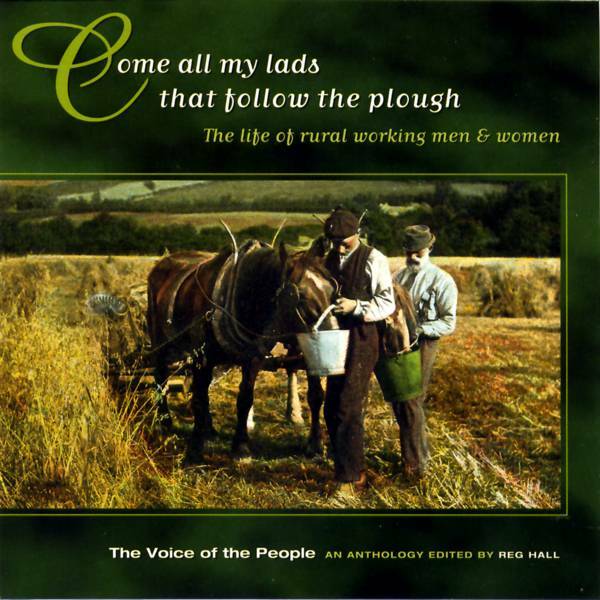 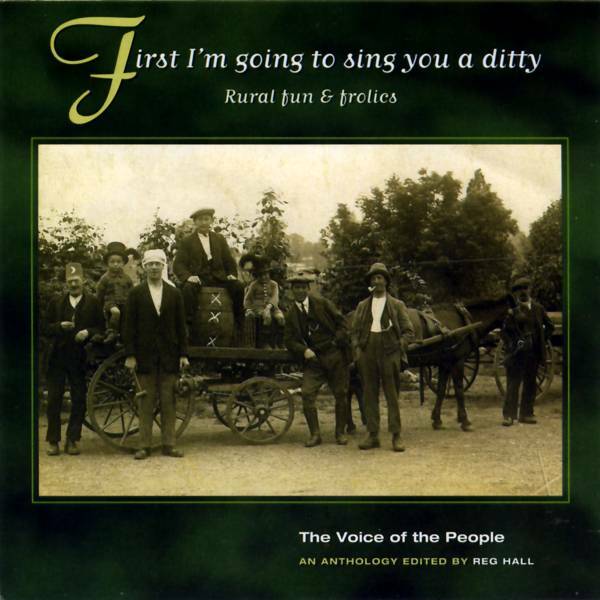 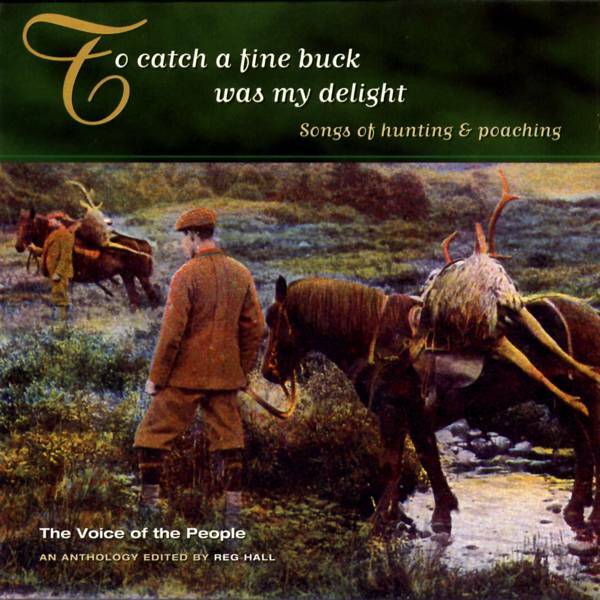 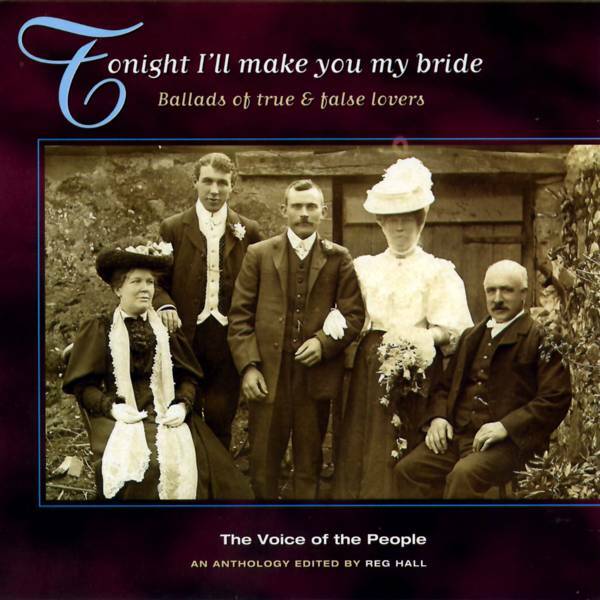 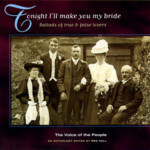 In April 2012 the Voice of the People series was updated with four more volumes of songs from the Peter Kennedy and Bob Copper collections, compiled and annotated by Shirley Collins, Steve Roud and Rod Stradling. In April 2014 four volumes of mostly Peter Kennedy recordings were added; they were selected and presented by Reg Hall. > Folk Music > Records > Who's That at My Bed Window? 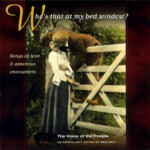 Who's That at My Bed Window? 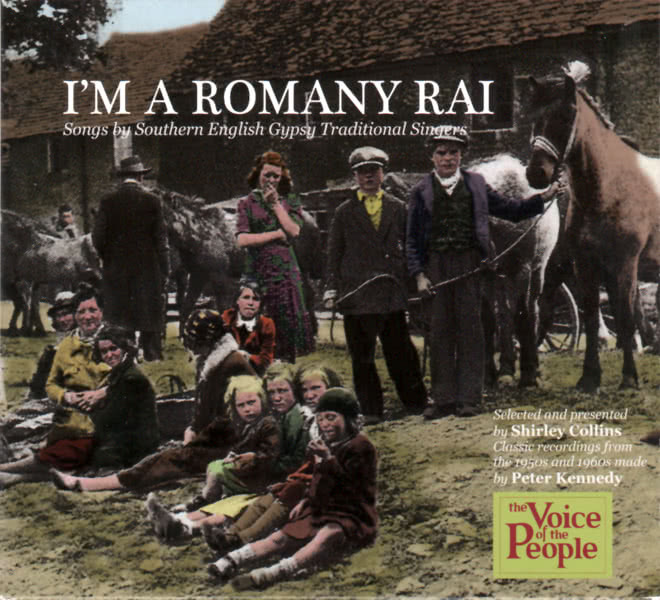 Selected and presented by Shirley Collins from classic recordings made in the 1950s by Peter Kennedy & Bob Copper. 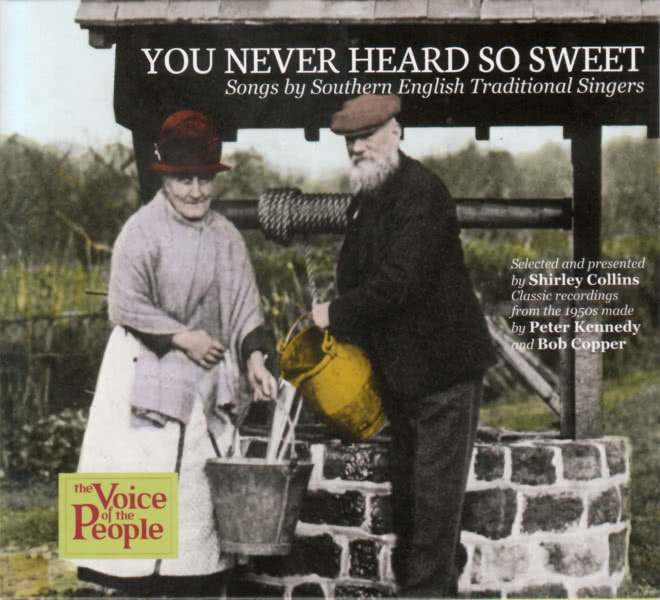 Selected and presented by Shirley Collins from classic recordings made by Peter Kennedy & Bob Copper. 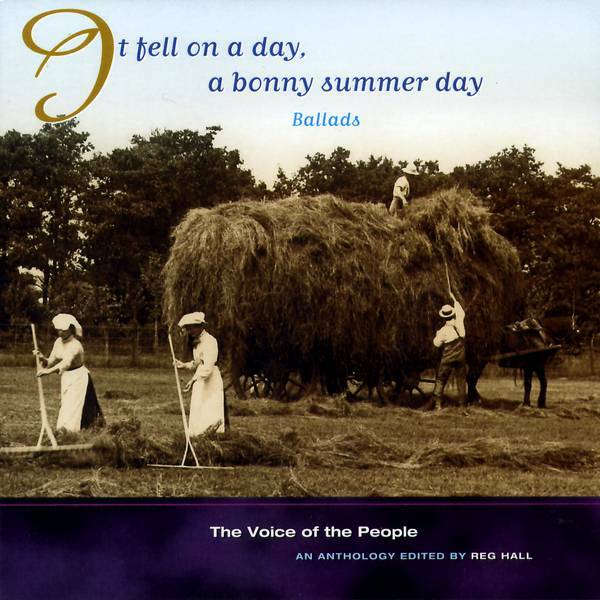 Selected and presented by Steve Roud from recordings made in the 1940s, 50s and 60s. 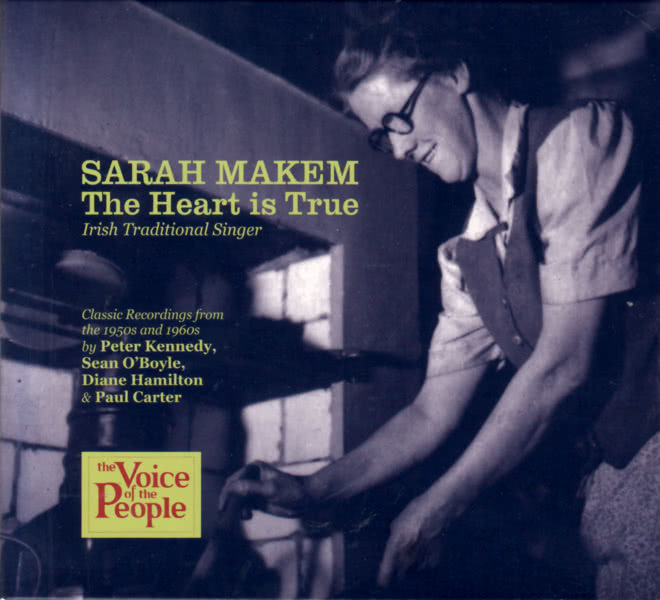 Classic recordings made in the 1950s and 1960s by Peter Kennedy, Sean O'Boyle, Diane Hamilton and Paul Carter. 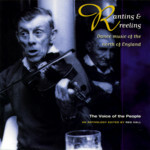 Presented and selected by Rod Stradling. 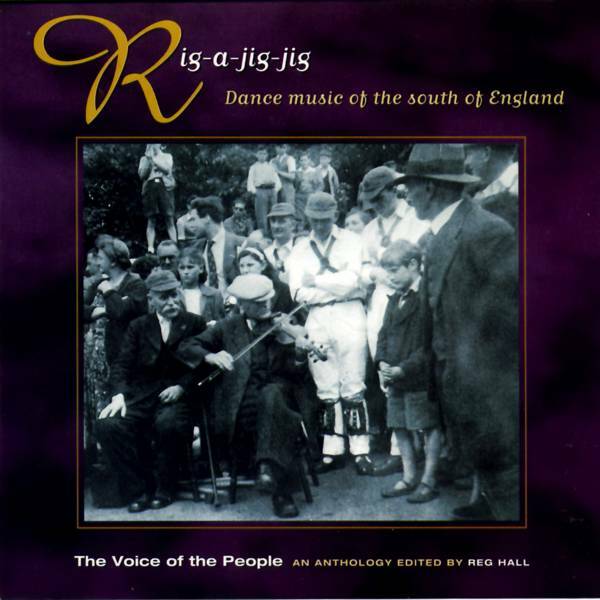 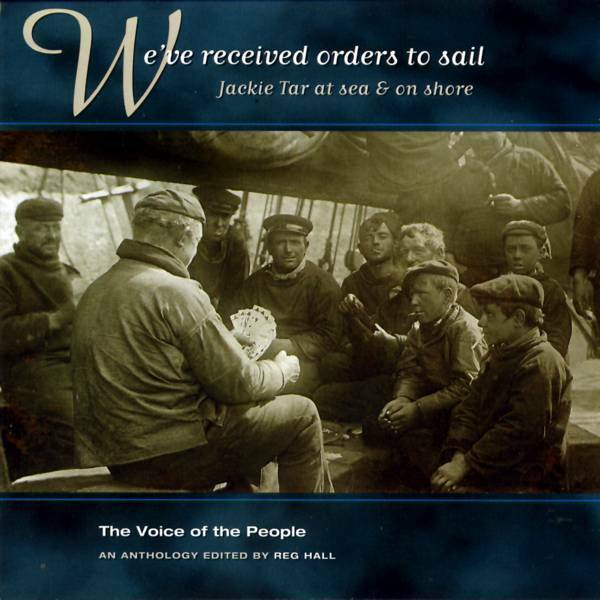 This latest addition to Topic's now-essential Voice of the People series features 60 recordings of traditional dance music from Northumberland and Cumberland. 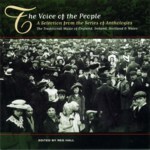 The recordings in the Voice of the People series represent cultures that have passed or are passing rapidly, as the social and economic conditions and the habitats that supported them have gone or are going forever. 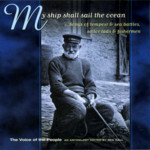 These performances have timeless appeal and resonances and, fortunately for successive generations, Peter Kennedy. 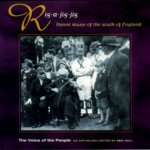 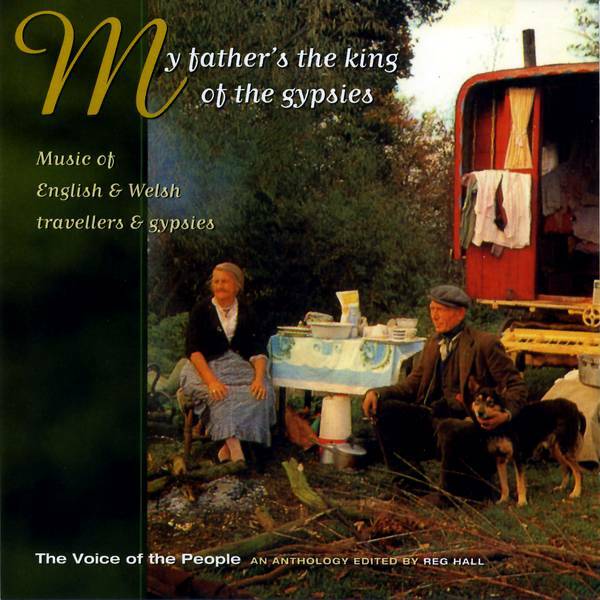 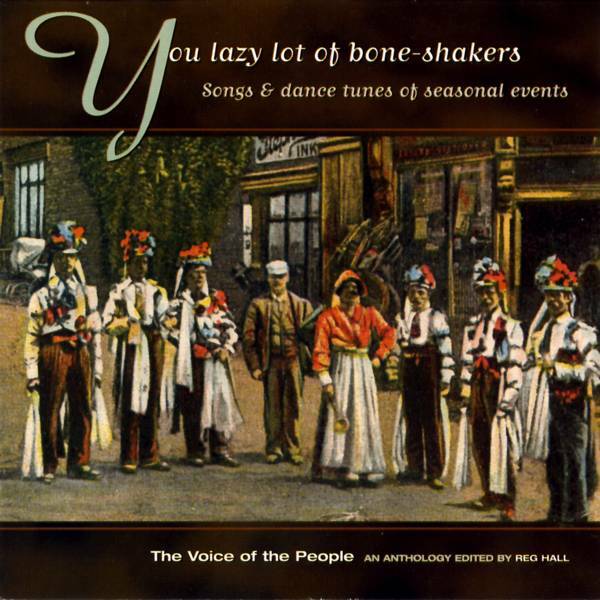 In 1954, there were no other collectors, corporate, professional or amateur, prepared to explore the nature of English traditional dance and traditional dance music, and the only precedent in recording traditional dance music on location was set by Peter Kennedy; the fruits of the pioneering field trip he undertook that year are presented here—great tunes, great style, subtle decoration and great rhythm, warm and entertaining, a potential eye-opener for the newcomer and an object lesson for some old-timers. 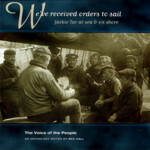 Of equal importance, Peter laid down some basic material for the subsequent construction of a history and an appreciation of traditional music and dance in the Border hills. 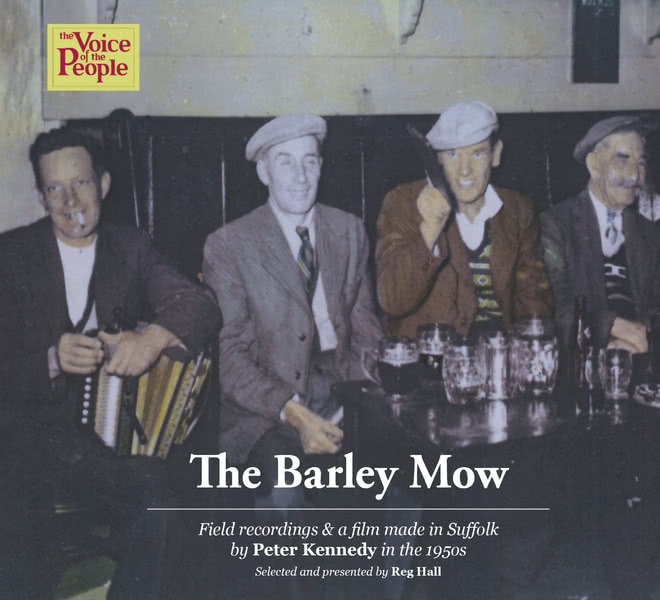 Astonishing field recordings and a film made in Suffolk by Peter Kennedy in the 1950s, a rich record of a community steeped in traditional song and singing. 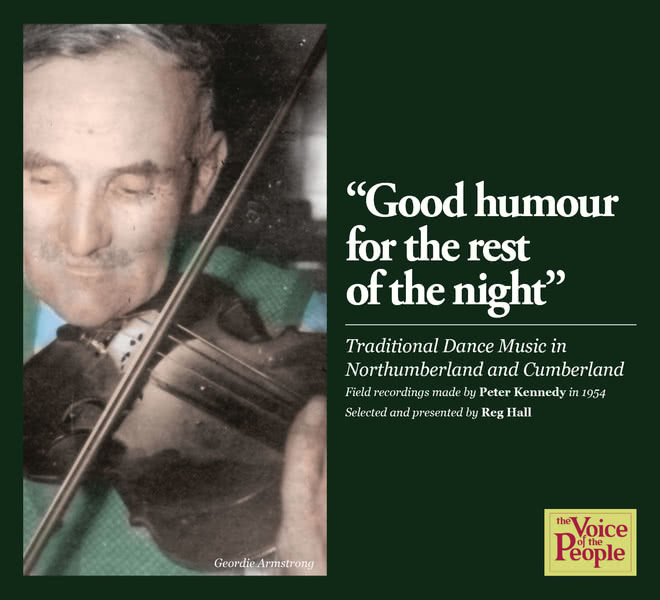 As early as 1949, Peter Kennedy had begun making field recordings of traditional music in the West Country of England on his own initiative and at his own expense with a factory prototype tape recorder lent to him by a friend. 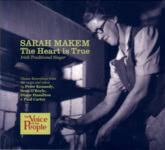 During the time the recordings included in this CD/DVD collection were made, 1953-1956, Peter was working part-time for the EFDSS and part-time for the BBC, and in his free time he engaged in projects of his own and those he shared with Alan Lomax; although Peter undertook his own recording trips to Suffolk in 1952, he and Lomax did not meet up in Suffolk until October 10, 1953, to record singers at the Ship in Blaxhall, then onto Swefling the following day to record Harry List. 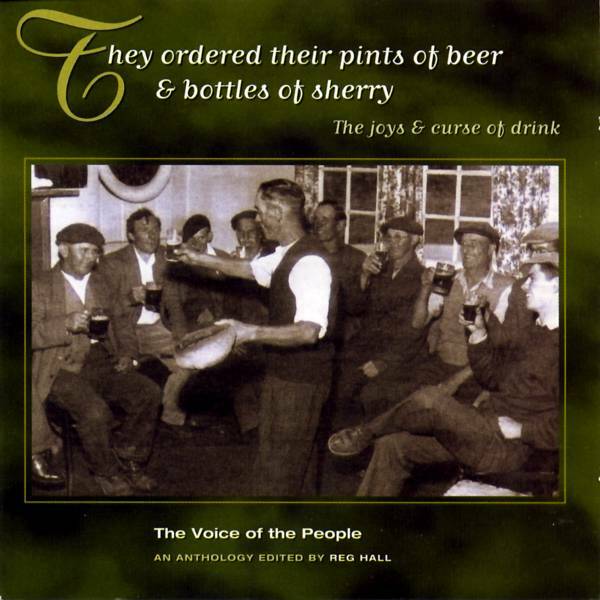 Filmed in The Ship Inn, Blaxhall, mostly on November 19, 1955, but part of The Nutting Girl and some athmosphere shots were filmed on December 10, 1955. 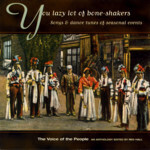 The film includes edited performances. 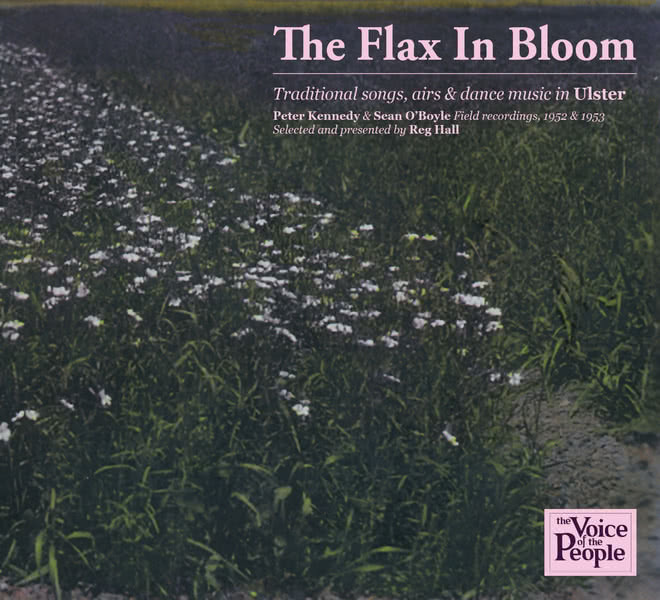 A wide selection of traditional music from Ulster across three themed discs, from the pioneering recordings of 1952-3 by Peter Kennedy and Sean O'Boyle. Traditional music-making in Ireland in 1952 was flourishing well enough in its own social settings, but it was largely hidden from the view of mainstream society. 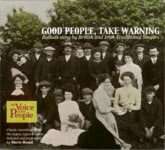 Certainly, radio and the record industry on both sides of the border scarcely knew of its existence. 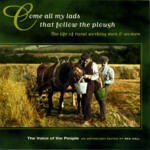 So it is quite remarkable that Peter Kennedy from London and Sean O'Boyle from Armagh should have combined forces and taken upon themselves, with limited resources and technical equipment, to explore and record what they could find in Ulster. 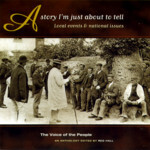 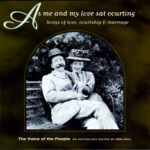 This album presents a selection of their location recordings, most of which have never been issued commercially before. 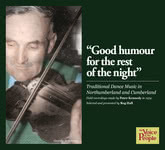 Each of the three CDs is presented as a separate programme but, taken together, they give a wide and varied view of traditional music in Ulster in the early 1950's. 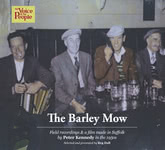 A selection of the ground-breaking field recordings of instrumental music in Orkney made by Peter Kennedy in 1955. 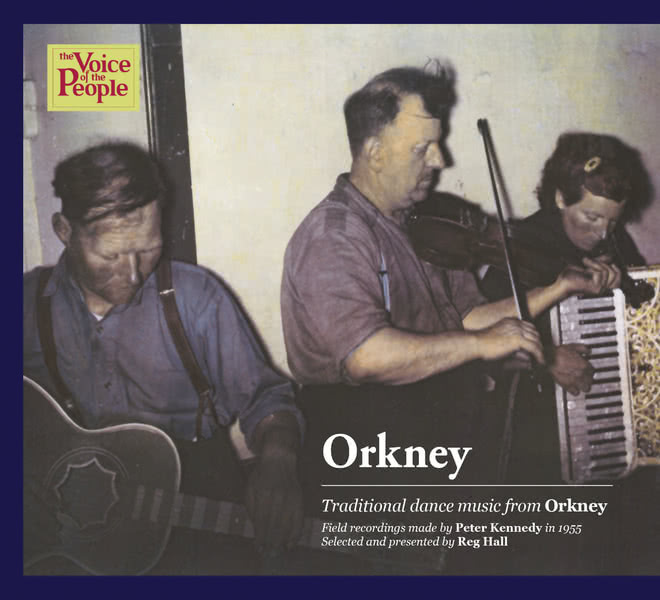 The BBC, for whom Peter Kennedy was working part-time in 1955, had more or less left Orkney alone in its recording activity, except for some recordings about local customs and beliefs made on location in 1954. 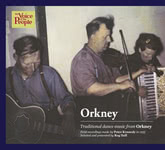 At the time, Orkney was seen as being at the extreme edge of Great Britain, and was virgin territory for a music collector such as Peter, who travelled there in 1955, recording singers and musicians in informal circumstances, amassing a wealth of songs, dances and some speech excerpts that still exist. 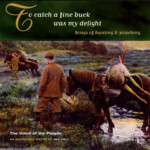 This CD presents a representative selection of the instrumental pieces from that treasure trove of traditional music. 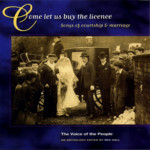 > Folk Music > Records > It Was Mighty! 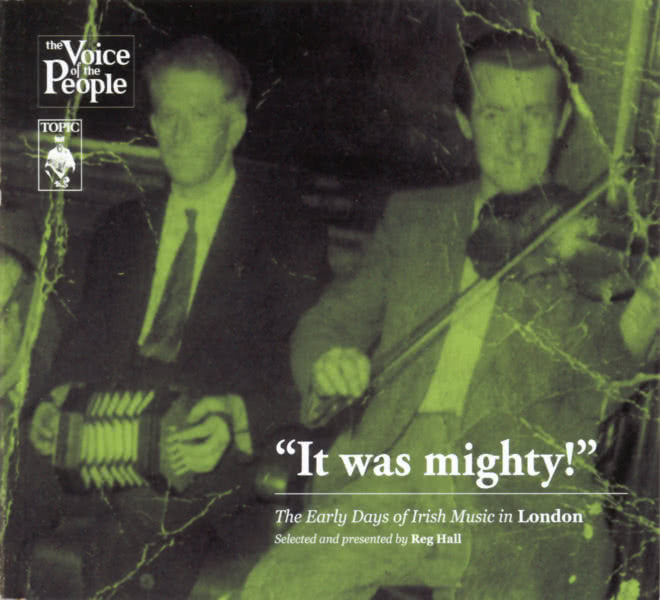 There wasn't a corner of what was to become Greater London in the 1950s where there wasn't some Irish music to be heard, if you knew where to find it. 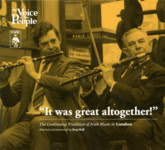 This collection of recordings presents and explores the music-making of those immigrants from rural Ireland who settled in London in the first couple of decades after the War. 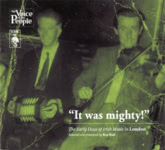 Their music was deeply rooted in their background back home, but it was often said back then that there was much better Irish music to be heard in London than in Ireland. 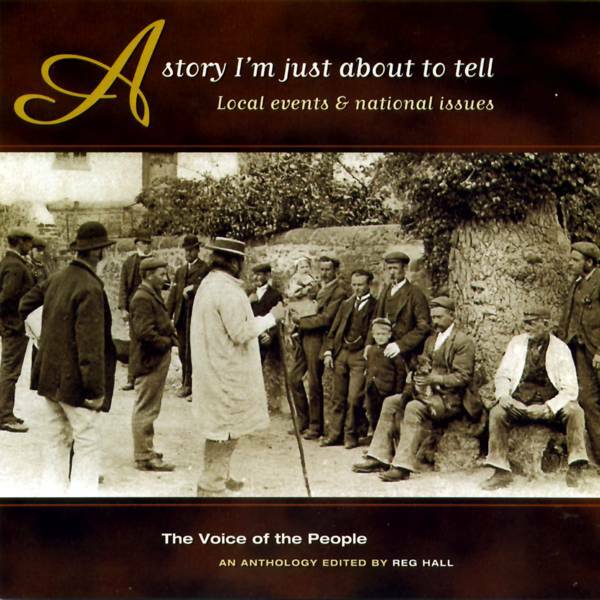 That, of course, was a rash overstatement, but there was certainly more of it to be heard publicly at that time in London than anywhere else in the world. 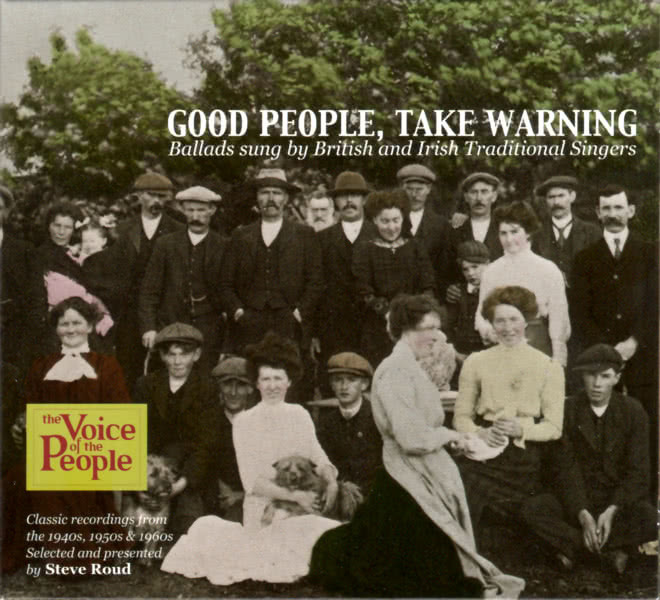 > Folk Music > Records > It Was Great Altogether! 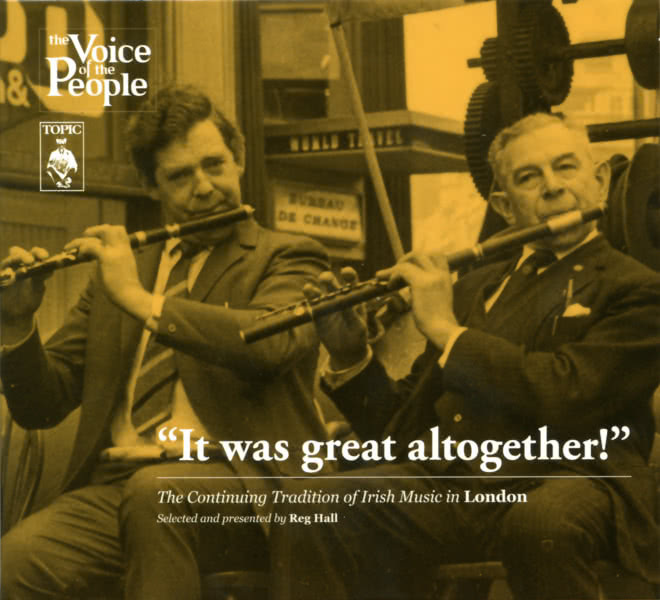 Throughout the last fifty years, traditional Irish music has continued to secure a place for itself in London. 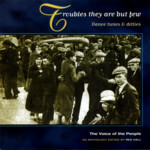 Early on in the period, as the recordings on Discs 1 and 2 demonstrate, the "old" music, completely untouched by the goings-on in Irish popular music, was still going strong. 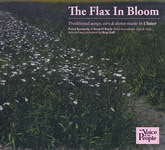 Disc 3 is concerned with traditional music in recent years, and the current scene belongs to second and third generation musicians. These younger ones are the sons and daughters or grandchildren of first generation immigrants. 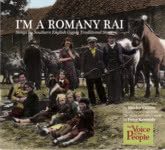 They are clearly Londoners, but first and foremost they are Irish, strongly attached to the Irish community in London and their parents' places back home.